Right, that's exactly what I mean. Just like smartphones deserve its own gowns, the same goes to flowers. And pots. 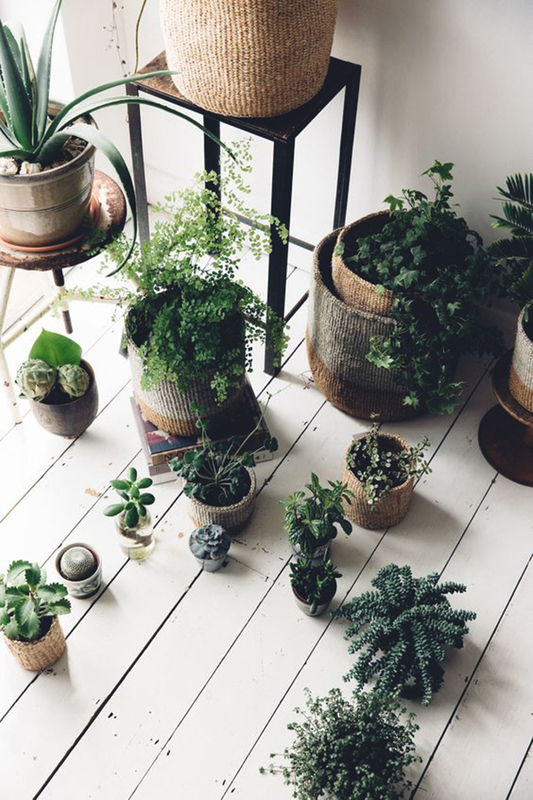 Pots that are all about fitting that indoor plant and also adding a stylish twist. So today I wanted to come up with a little selection filled with some coolest flower pots... that I believe are going to meet every taste.